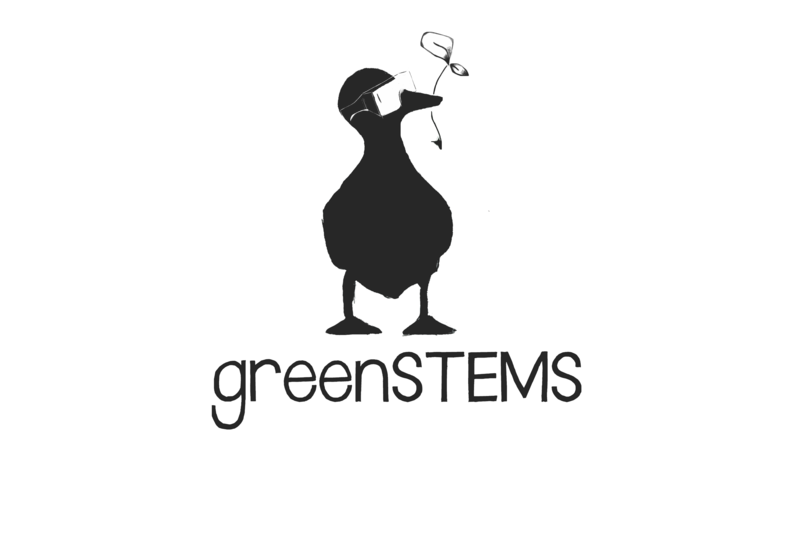 GreenSTEMS is a sustainable science group at the University of York open to students, researchers and staff who are interested in sustainability. It is aimed at scientists in a broad sense, from STEM (Science, Technology, Engineering and Mathematics) to Social sciences, as we believe that each discipline provides a important angle from which to look and address our common sustainability challenges. Formed and run by post-graduate students and staff, greenSTEMS organises informative and social events for all students and early-career researchers. Interested? Sign up for our mailing list by emailing greenstems@york.ac.uk . Want to get more involved? If you’re interested in helping to organise a sustainability themed event, be it a social seminar, workshop, or outreach programme, then come along to our monthly planning meetings, 12:00-13:00 on the 1st Tuesday of every month, at Vanbrugh canteen (or Alcuin Bistro during semester breaks). Have a look at our calendar below to see our upcoming events. Our vision is of a York campus where researchers are aware of global sustainability challenges and share means for tackling them. To support York researchers in developing a holistic yet scientific approach to sustainability within a wider cross-disciplinary network. Engage students and researchers across campus in a local network under the common interest for sustainable development. Encourage scientists to apply a holistic thinking to their research by creating occasions for cross-department interaction and knowledge sharing. Enhance the development of our members though skills training, outreach projects, seminars with invited speakers and much more! (Network of Early-career Sustainable Scientists & Engineers), a non-profit organisation aiming to connect and mentor early-career green scientists around the world.